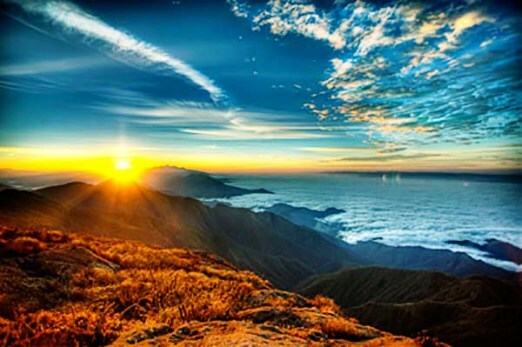 “One of my aims is to display the natural beauty of Brazil to its people,” said the Brazilian photographer whose photos have been put on display in Tehran. 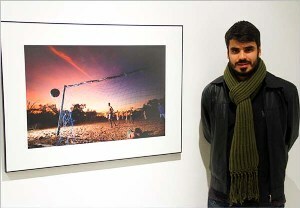 Ricardo Martinez, a young Brazilian photographer has put his photos on display in a Tehran exhibition entitled ‘My Brazil, My look’. Martinez is a nature photographer. To him, everything takes shape with nature in the background. He even portrays humans against a backdrop of nature. “The exhibition covers some of my works that are the outcome of my 4-year endeavors in photography. The photos were previously depicted in the four books I have had published. For me it was a difficult task [to choose photos] because I have singled out every photo from my books,” said Martinez. “I no longer confine myself to nature. After some years, I turn my camera in the direction which offers me a source of inspiration. Now, people are also the theme of my works. For instance, I paid a visit to the Grand Bazaar in Tehran today and took photos of people doing different daily routines. Thus, I can claim that my works are not devoid of a social perspective. However, I prefer the photos that depict people in the context of their surrounding environment,” he added. “Like the Iranians, a majority of Brazilian people live in metropolitan cities and actually are not much familiar with nature and its beauty. One of my aims is to display the natural beauty of Brazil to its people,” he concluded. Ricardo Martinez was born in 1979 in São Paulo [the largest city in Brazil]. He has been a photographer for over a decade and has so far had four books published.